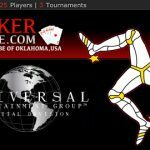 Iowa Tribe of Oklahoma's PokerTribe.com wins real-money online gambling license from Isle of Man regulators, preps sale to "internationally-known brand." 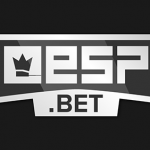 eSportsPools (ESP.bet) has announced it has secured the first licence in the world to specifically cover gambling with virtual goods. 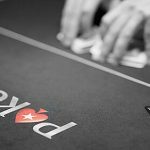 World’s biggest online poker site grows local staffing as it expands into online casino and sports betting. 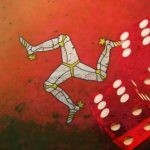 A bill seeking to amend the existing casino regulations in the Isle of Man has made an important progress at the House of Keys. 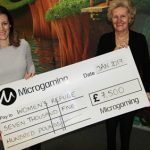 Microgaming, through its PlayItForward initiative, has donated £30,000 between four global charities. 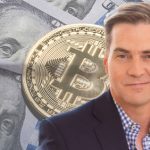 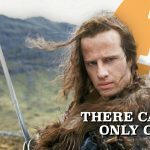 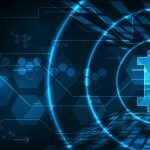 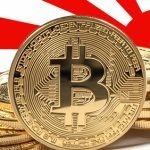 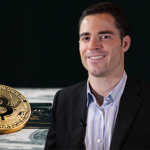 Isle of Man Gambling Supervision Commission proposes six policy changes, including allowing online licensees to accept Bitcoin deposits.